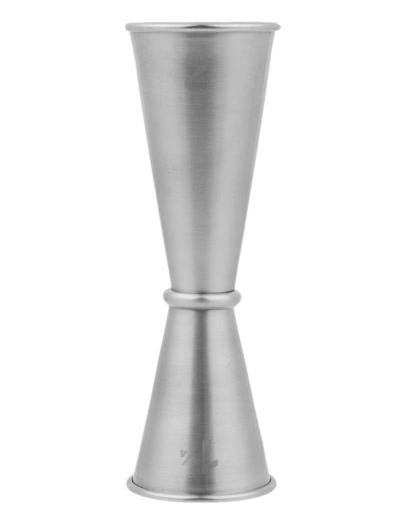 We’ve all seen it: the sleek, silver jigger receiving a slow and calculated pour; the long, thin, and subtly dramatic mixing spoon rotating smoothly without a sound, tracing the inside of a formidable yet elegant etched crystal glass. 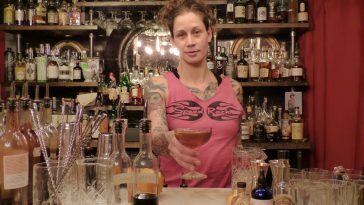 It’s all so beautiful and seems to be omnipresent in the new wave of craft cocktail preparation. And most, if not all, of the time, we attribute these tools to the art of Japanese bartending. But there’s actually a little bit more to this story. While we may welcome these precision, function-based bar tools as Japanese crafts of the trade, they are, ultimately, very Western in origin. 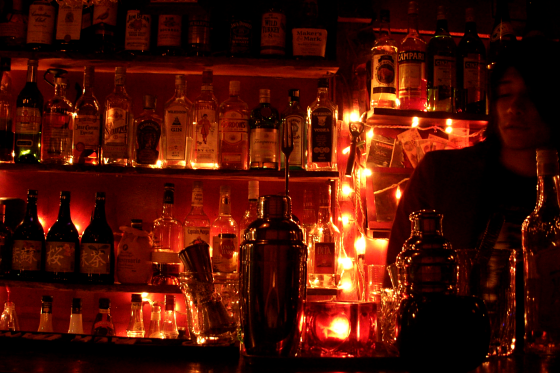 So why are they attributed to Japanese bartending, and recognized today as Japanese tools? 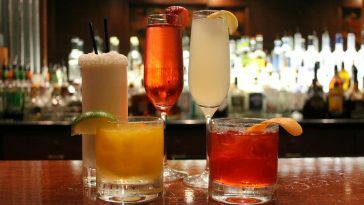 It may have more to do with tradition and the overall evolution of bartending than simply origin. 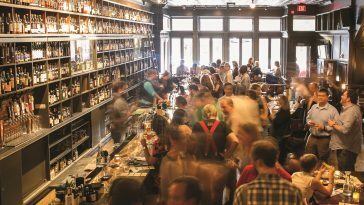 Bartending, in the United States especially, had gone through a series of tumultuous phases; from around 1850 to just the Prohibition era, we saw the first industry focus around small-batch and craft spirits, due to the first large wave of European immigrants. (Before that, still largely a colonial space, beer was predominant, with low levels of Whiskey and Rum.) Then, we see Prohibition’s significant hit to the arena. 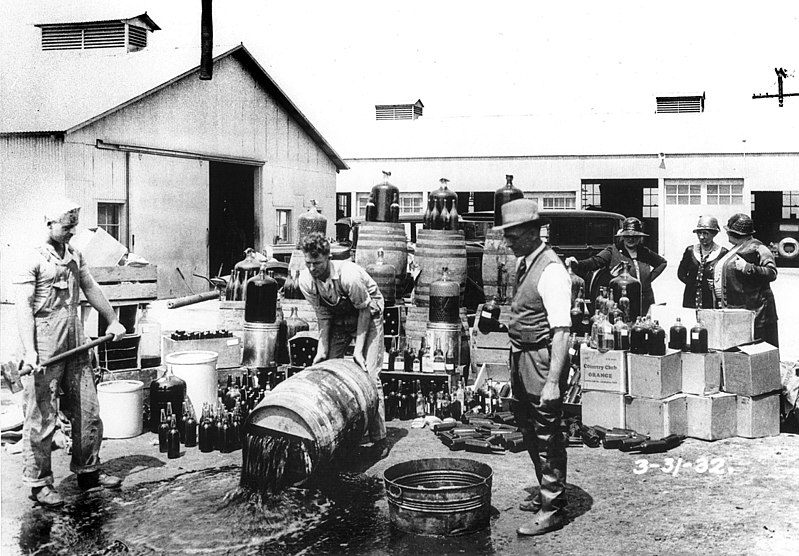 Prohibition, eliminating any and all breweries, distilleries, and bars, drove those devoted to the craft abroad, leaving the United States in a spiritless wasteland. Even after the Volstead Act was repealed in 1933, the U.S. was then thrown into a state of upheaval; with the Great Depression and WWII, all production had to focus on wartime industry efforts. With the 1960s came the beginnings of recovery and leisure travel, and a want for more (and sometimes new and unknown) food and drink. 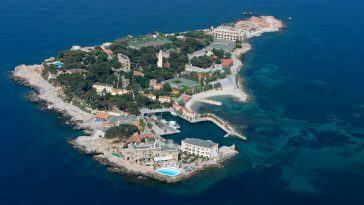 The West has certainly branched out in many directions since, both in domestic creation and international inspiration, taking on many different forms and falling in and out of trends, which may have moreover happened simultaneously. From showiness and speed to tiki and tinctures, to now, where it seems we have a premium spirit made from anything and we are barrel-aging everything else—that is, we’ve just now returned to a craft culture state. 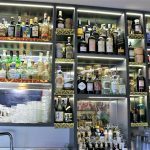 Unlike the West’s liquor laws and culture oscillating through many different forms, the Japanese bar scene has, in large part, stayed steady, with bar tools and practice holding relatively static since their original import from the West. And it has, unlike many other similar professions in the West, been generally respected (if not highly regarded) in line with overall culture norms; that is, a respect of all occupations. All of this—or, perhaps, overall Japanese culture standards—is what we have to thank for the perfection in tool and repeated technique that we, out West, have readily readopted with high esteem. 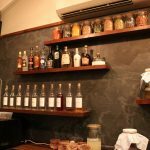 Thus, the focus of Japanese bartending is and has always been on precision, in form and function, in the pursuit of perfection—which is an underlying theme for Japanese society overall. If you are to do it at all, do it right, to the best of one’s ability. So, perhaps, it may not be so much that the Japanese bar tool is in and of itself a Japanese bar tool, but that it would have been lost had it not been for its continued use abroad. And now, with the resurgence of high-end, small-batch, and competitive craft cocktail bartending across the Western regions, the Western-turned-Japanese bar tools became more prevalent yet again. 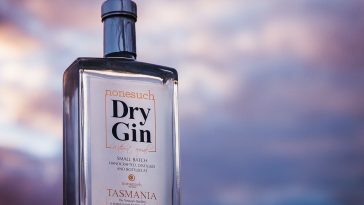 The craft of the cocktail has returned to the West with exceptional momentum, and with significant interest and following from the general public. With more status and respect for those that create the craft, from bartender to master distiller, the West has returned to an interest, not in flash or speed, but a purity and intent that the Japanese bartending standard has upheld—and thus mastered—through all this phase change across the globe. The tools that have made themselves staples in the Japanese bartending world (and now the West’s) are not there (nor here) by accident. Function, use, and accuracy are of the utmost importance, with a hint of elegance, and these tools really are the perfect reflections of that. First, we’ll take a look at the Japanese jigger, the exact opposite, in essence, of the free pour. 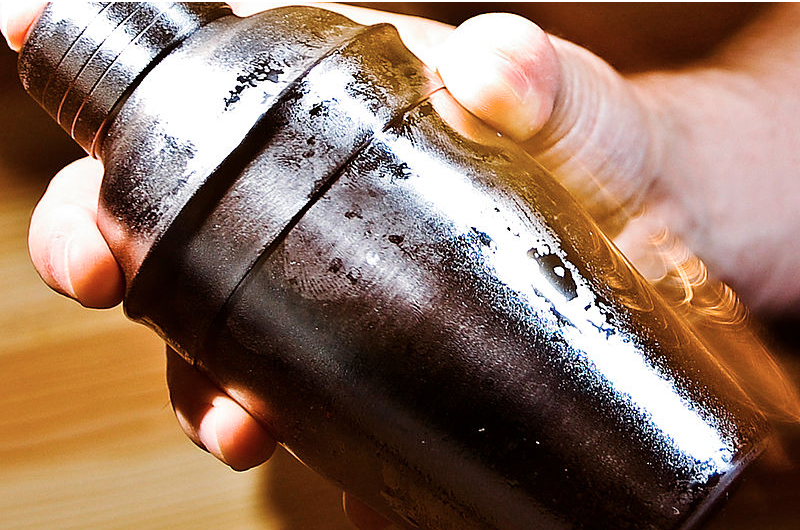 It is an elongated version of a “standard” jigger, which helps it achieve better pour accuracy and thus consistency. It’s beautifully simple, tall, and elegant, yet really is designed for functionality and best use in mind. The Yarai mixing glass is another Japanese bar tool that has seen a very high global adoption rate in more recent years, easily spotted across the bar due to its iconic diamond-cut design. While stunningly beautiful and the utmost of aesthetic bar features, it exhibits a wider mouth and base than most other cocktail mixing glasses, with sturdy construction, and a carefully shaped beaker-like spout for clean, easy pouring into the serving glass. The cobbler shaker is, perhaps, the best example of the Japanese bartending prioritization of integrity and perfection of the craft over all else. The cobbler shaker can be a finicky one to both use and clean, noting some sealing issues with dry-shaking mixes and the necessity to use two hands when shaking (most unlike the Boston shaker). Due to the cobbler shaker’s construction, the ice is more prone to movement rather than breakage in the container, helping to prevent unwanted dilution in the process of chilling. 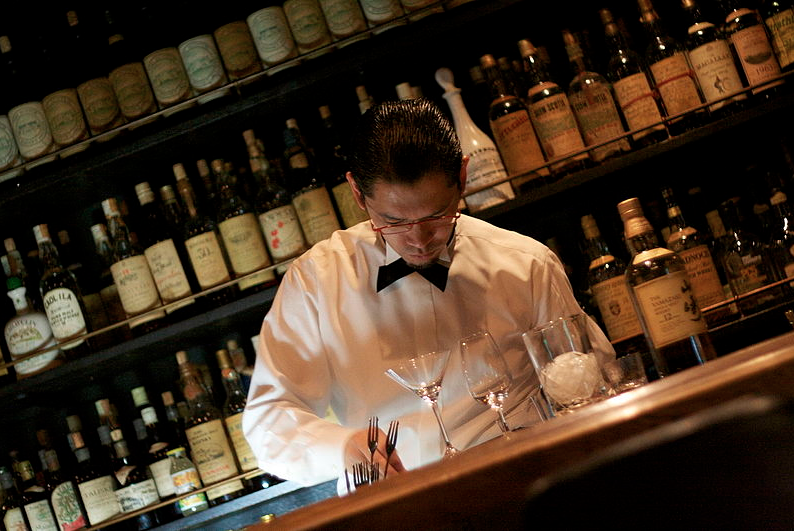 Many bartenders in Japan will, moreover, formulate a signature shaking technique with the cobbler, based on the feel (and consistency and flavor) that they want their cocktails to achieve. While not flashy it’s usually quite distinguished, helping to round out a subtle yet aesthetic presentation to the craft.